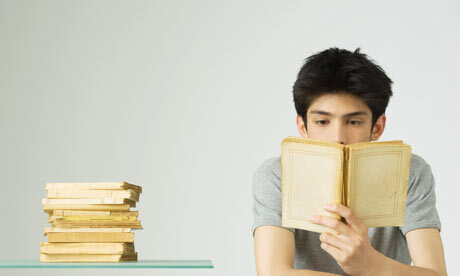 Do you, like most students, assume that the way to cement your new leanings is to re-read? What helps even more and what books therefore encourages is repeated to self-testing and rehearsal if the previous learning that you acquire. To master information you need actively process all the information that you needed to remember. Always remember that our mind is not like our stomach, something to be filled passively. it is just like your muscle that grows stronger with exercise. Countless experiments reveal that people learn and remember best when the material in their own words, rehearse it, and then retrieve and review it again. The SQ3R study method incorporates these principles (McDaniel et. al., 2009; Robinsons, 1970). SQ3R is an acronym for its five steps: Survey, Question, Read, Retrieve, Review. To study a chapter, the first survey, taking a bird's eye view. Scan the headings and notice how the chapter is organized. Before you read each section, try to answer its numbered Learning objective Question. Roediger and Bridgid Finn (2009) have found that "Trying and failing to retrieve the answer is actually helpful to learning." Those who test their understanding before reading, and discover what they don't yet know, will learn and remember better. Then read, actively searching for the answer to the questions at each sitting, read-only much of the chapter as you absorb without tiring. Read actively and critically. ask questions. Take notes. Make ideas your own: how you've read relate to your own life? Does it support or challenging your assumption? How convincing the evidence? Having read a section, retrieve the main idea. Test yourself. 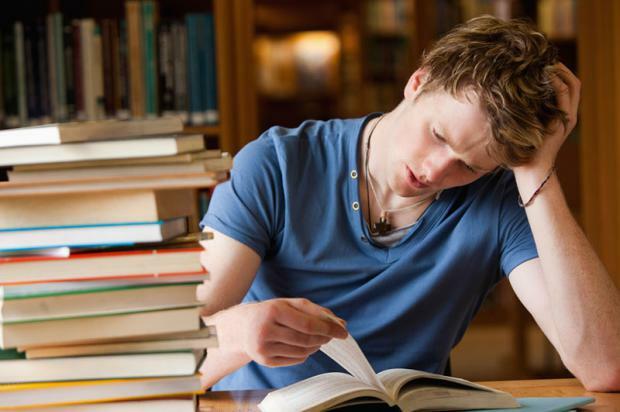 This will not only help you to figure out what you know; the testing itself will help you to learn and retain the information more effectively. Even better, test yourself repeatedly. To facilitate this, I am offering periodic. Retrieval Practice opportunities throughout the chapter. After answering these questions by yourself, you can check the answers provided, and reread as needed. Finally, review: read over any notes you have taken, again with an eye on the chapters organization, and quickly review the whole chapter. Write or say what a concept is before rereading to check your understanding. Survey, question, read, retrieve, review.